Strength and Conditioning training can be done at any age. If you are not strong you will lose muscle. If you lose muscle you may gain fat. So it is very important that you have a good strength and conditioning program, especially from the age of 25. From the age of 25, our levels of testosterone starts to drop and we begin to lose muscle mass and strength. A good strength and conditioning program will help you to keep your muscle mass and strength and will also help to keep the fat and weight off your body. However! Strength and conditioning isn’t a quick fix. It will take 8-12 weeks of regular training sessions before the muscles will hypertrophy, which basically means get bigger. Unfortunately many women believe that they will get big when following a strength and conditioning program; this is a fallacy and definitely not true. With a good strength and conditioning coach everyone can get stronger! Charlie Francis says that everyone can increase by at least 1% in every session you do. If you are walking away from your strength and conditioning sessions felling depleted and tired then you are obviously over doing it. You should walk away from your session feeling great and energised! This is a bit of a juggling act that many strength and conditioning coaches get wrong. 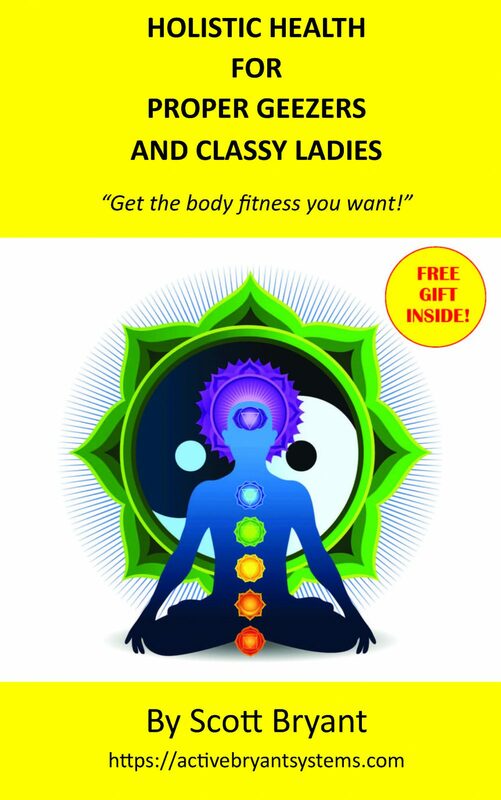 Scott is a Holistic Health Practitioner, Master CHEK Practitioner and Metabolic Typing Advisor he looks in-depth at the body and the relationships between exercise, nutrition and well-being. 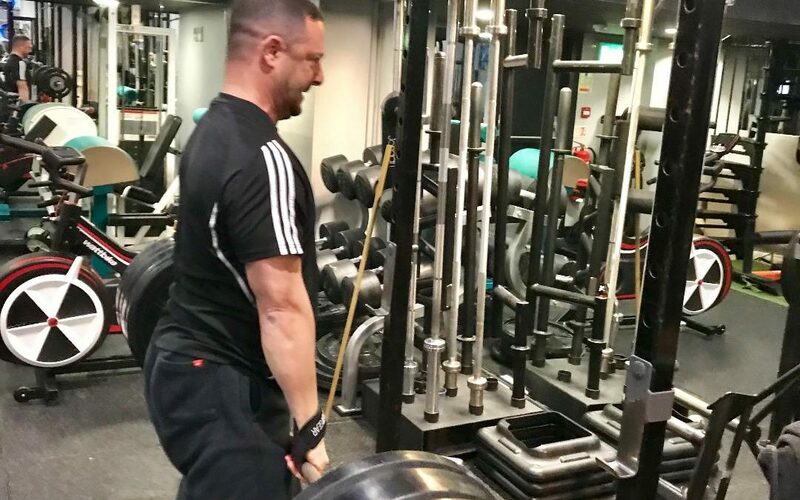 Scott will make sure that you are strong in every aspect of your training, like pushing, pulling, twisting, throwing, squatting, running and sprinting. 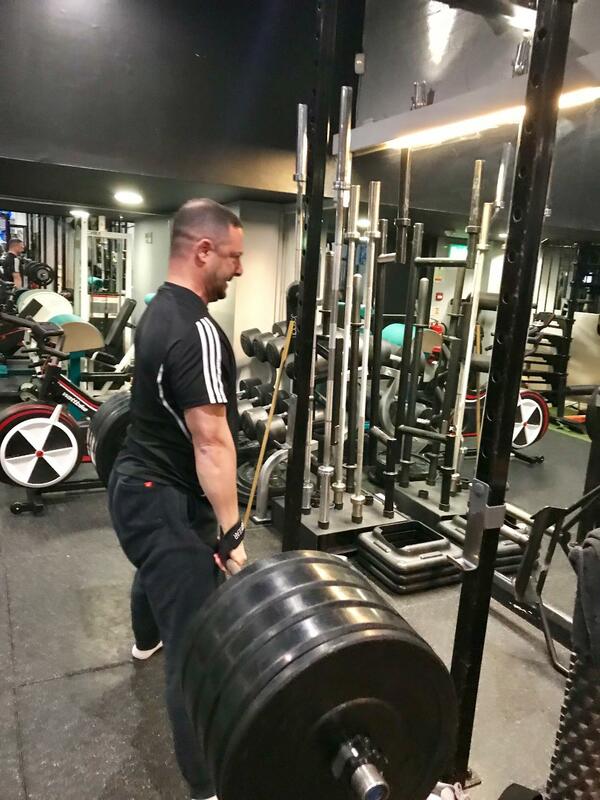 So if you are looking to get leaner and more toned, or get stronger, or faster then please give Scott a call today, or visit his website to chat online. Scott has spent the past 19 years specialising in strength and conditioning and would love to have the opportunity work with you.